Life at Stamping Details: New Product JUST IN! WOW Embossing Powder! 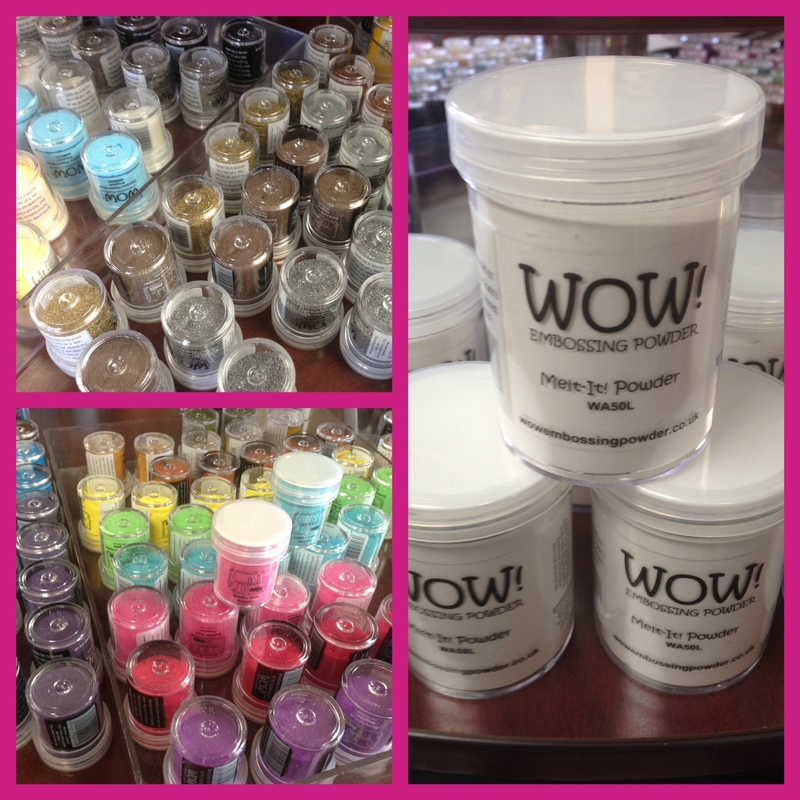 Look what just arrived for Suzy West's classes this weekend............WOW Embossing Powders! A great selection and incredible array of colors!